This leaf and the ones to follow have “reticulated” veins, meaning they repeatedly branch. I zoomed in on this one to better appreciate the extent of this phenomenon. “Energy Flow” is an established scientific field that describes and analyzes food chains within ecosystems, involving producers, consumers and decomposers. As one who produces and contemplates photographic images, my interest in leaves included some basic science, but it was their aesthetic qualities moved me to collect and photograph them last week. As with most of my contemplations, I begin with a consideration of origins. Above, I observe that this red leaf began its life as a tiny bud on a tree limb—a branch among many branches. 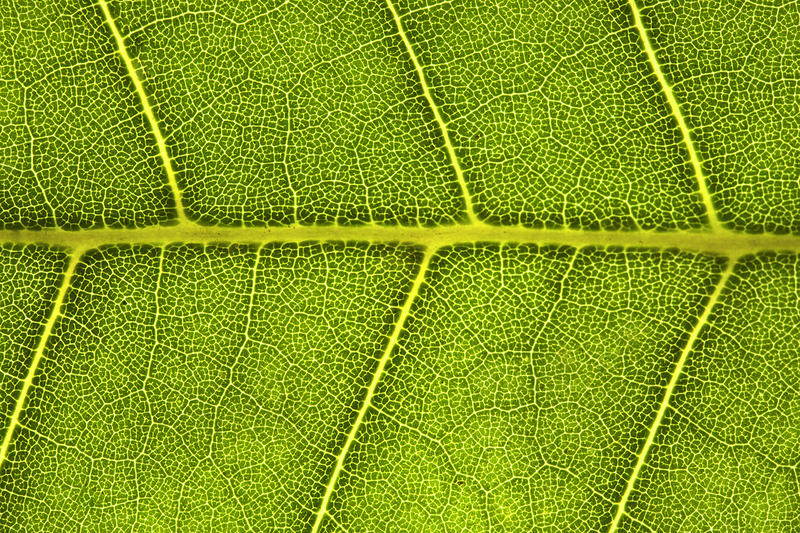 With the continuous flow of nutrients from the roots, it expanded and produced chlorophyl to become one among the many photosynthesis agents on the tree, all engaged in the process of converting light energy into chemical energy to further fuel the tree and produce oxygen for the atmosphere by consuming carbon dioxide. 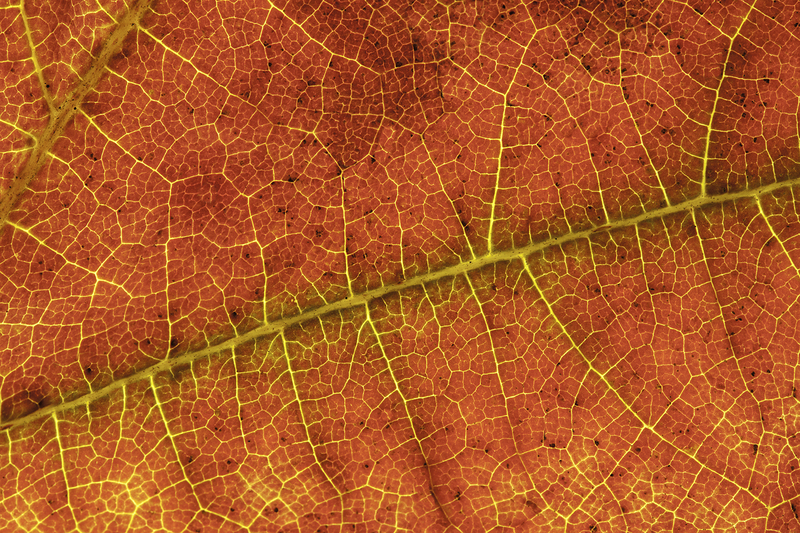 Continuing the leaf’s lifecycle, it performed this function for a season and as the climate changed it released its chlorophyl and water until it dried and fell to the ground. This, in order to fulfill another essential purpose, the enrichment of the soil so the parent tree could continue to grow. Notice, the roots of the tree also display a branching pattern. The lifecycle of leaves is a well established metaphor for human life so I skip over that and instead return to the branching feature, observing how chemical energy is distributed along main arteries connected to the tree, then to secondary and tertiary arteries and veins that resemble streets on a city map. The pattern is clear: energy flows from larger to smaller channels. It’s a fanning out phenomenon observable in human and animal systems, highway systems, educational systems, farm irrigation systems, corporate and military hierarchies, food distribution systems, telephone systems, electronic circuit boards, and rivers that flow into deltas. While many rivers invert that order, beginning life as trickles of water from glacier or snow melt, or springs that bubble up from the ground, geological features eventually entrain them to connect with other rivers and streams in a branching pattern. Seen from space, they and erosions in sand and mud all resemble leaf veins. Cognitively, one such pattern of energy flow is deductive reasoning, where many sub-thoughts derive from a grand thought. President Kennedy challenged us to put a man on the moon and a small group of thinkers attracted a larger group of thinkers—and so on until the thoughts of thousands of thinkers made it happen. The diffusion of thought is how dreams become realized. As technologies come along to speed and extend the reach and capabilities of communication energy—with less effort and at lower costs—we would do well to take a lesson from the leaves. It’s nutrients that maintain and contribute to growth. Socially, these include images and information that’s true, accurate, useful, helpful, inspirational, educational and empowering. To name a few. 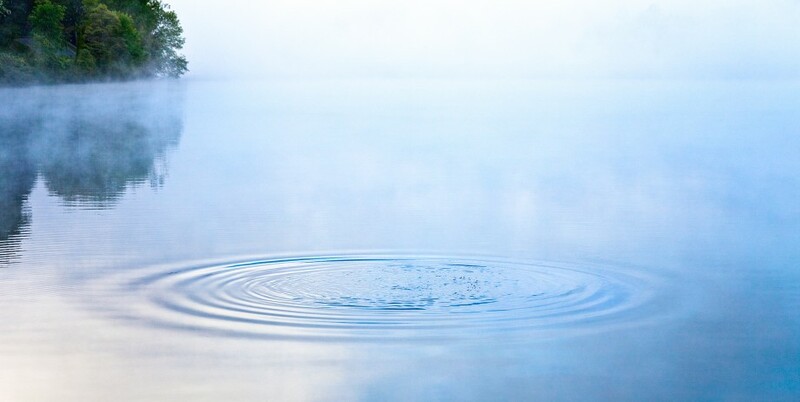 The negation of these life-sustaining qualities contributes to desiccation, the drying up of our capacity to better relate, find meaning and become responsible stewards of the planet. One of the primary systems designed to foster nutritional thinking and behaviors at all levels in our society is the educational enterprise. 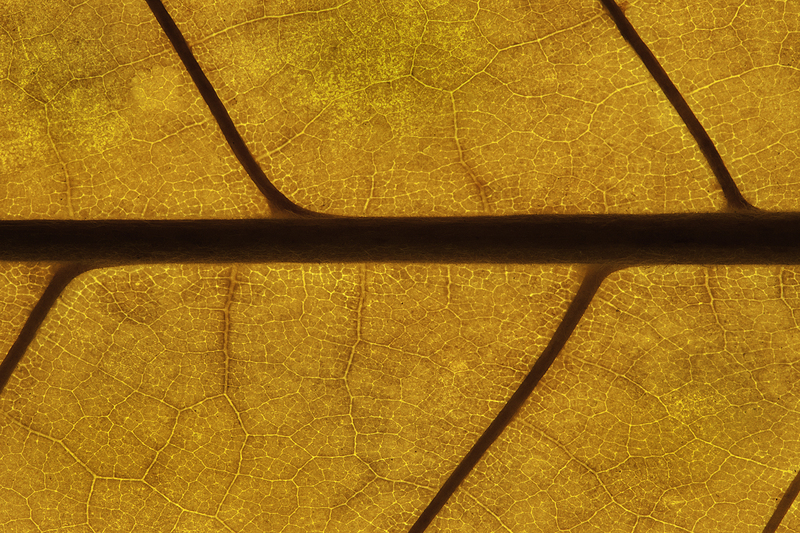 Easily, it can be envisioned as a deeply veined leaf on the great tree of life. Positive or negative, the energies we put into it has consequences. Energy is neither positive nor negative, we alone have the power to choose which it will become. Love is a sacred reserve of energy, and the very blood stream of spiritual evolution; that is the first discovery we can make from the sense of Earth. Paying attention is how we use our psychic energy, and how we use our psychic energy determines the kind of self we are cultivating, the kind of person we are learning to be. Note: Wikipedia provides an abundance of botanical information on the science of leaves. I recently collected several leaves from Spring Grove Cemetery, an optimal source since it has the largest variety of trees in the Greater Cincinnati area. So the leaves would flatten I let them soak in a tray of water for about an hour, and then put them between towels to dry. A couple of day later I photographed them on a light table, varying the length of the exposure, but always keeping the aperture at f16 to maximize depth of field with the closeup lens. 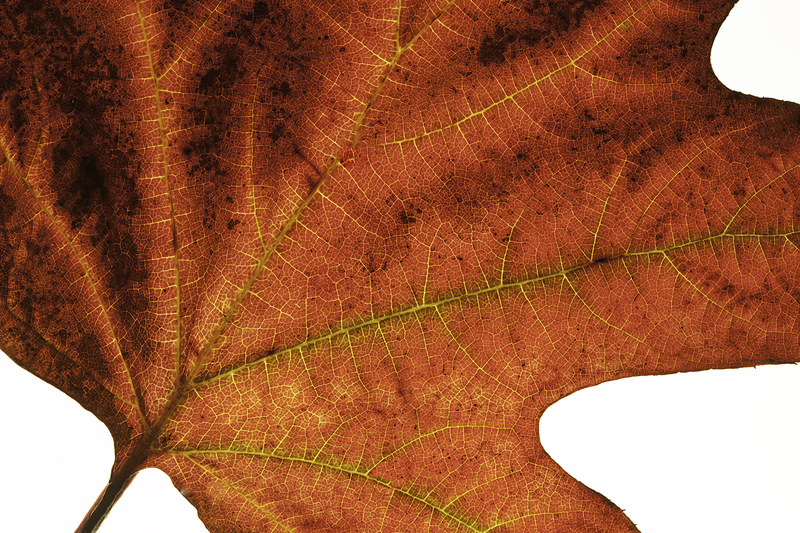 In Photoshop I eliminated some distracting holes in all the leaves. This entry was posted in Uncategorized and tagged chlorophyl, ecosystem, energy, energy flow, George Lockland, leaf, leaf vein, nutrients, photosynthesis, President Kennedy, Spring Grove Cemetery, tree, veins. Bookmark the permalink. I really like your reflections on images. A very valuable input into my own photographic journey.